Enjoy The Luxuries Of 2 Roxborough St E., The Finest Boutique Condominium (Only 35 Units) Nestled In The Heart Of Prestigious Rosedale. 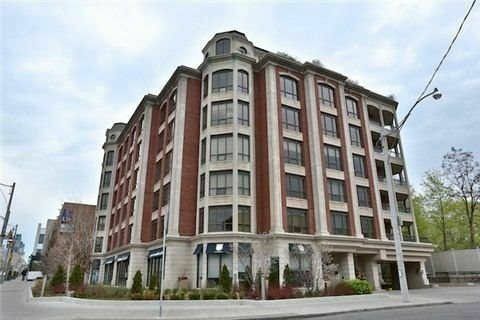 This Sun Filled Open Concept South West Facing 2 Bedroom, 2 Bathroom, And 1074 Sqft Unit Features Exquisite Quality Finishes Throughout, The Perfect Pied-A-Terre! Hardwood Floors, Granite Counter Tops, Marble Flooring And Stainless Steel Appliances. Oversized Locker Plus 1 Car Parking.